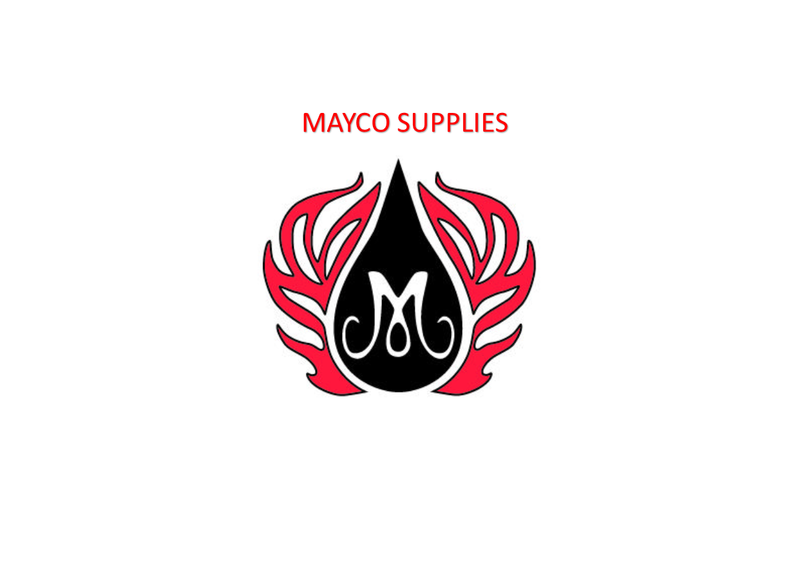 Mayco Underglazes. These have been used by artists and schools since 1954. Three coats for solid coverage and 1 or 2 for one stroke and design work. Can be applied to bisque or unfired pieces. Firing from cone 06 to cone 10. Some colours will change at higher temps. Non- Toxic and Lead Free.